Although only about 11% of buyers find their future home from a yard sign or open house, we recommend doing at least one open house and suggest that you do it within the first couple of weeks your home is on the market. It's a bit of work to get your home ready, but there are some great benefits to consider. 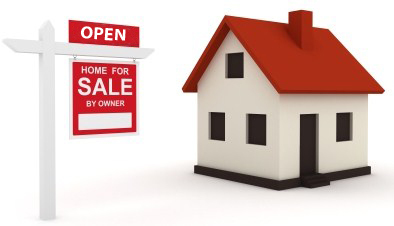 An open house may increase your odds of selling the home. Although most lookers may not be serious buyers, they may know a serious buyer and suggest the home to them. Typically, an open house is viewed by several neighbors. Although these neighbors may not be in the market, they usually have friends or relatives that they would love to live nearby. Neighbors can be great salesmen for your home! Real estate agents in the community often swing by open houses as well. If your home catches their eye, they may keep it in mind for their buyer clients. You can get a lot of lookers through the home in one day, during a set time that is convenient for you. This may allow you to avoid having to schedule as many showings on other days and times in the future. If you do decide to have your agent do an open house, make sure your home is looking at it's best by following our suggestions on how to prepare your home for a showing.